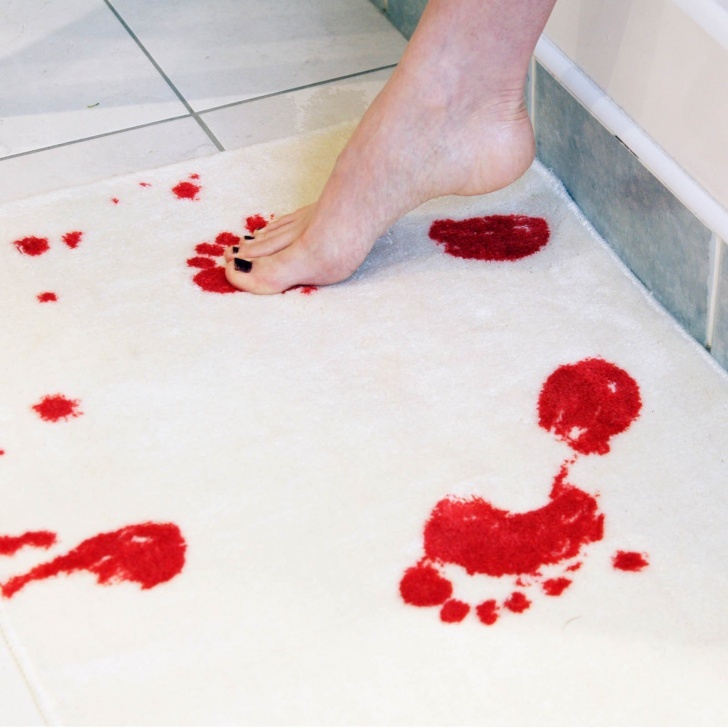 Blood Bath Mat | 10 Coolest Bath Mats For Your Bathroom! 10 Coolest Bath Mats For Your Bathroom! That blood is not real! 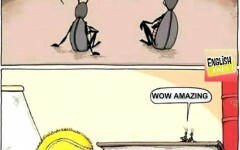 This mat is definitely not for weak-nerved, because bloody footprints are very realistic!